The woman looked up and wiped her cheek. She saw Sophia watching her. There was a recognition there, just for a moment. This anthology of short stories is a welcome volume that presents the state of the South African literary field with generosity and imagination. — Imraan Coovadia, author of Tales of the Metric System (2014) and director of the creative writing programme at the University of Cape Town. 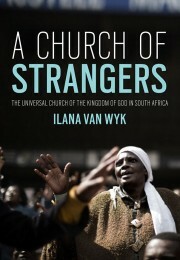 The lives of South Africans have always been interwoven in complex ways. There is a long history of division; but also of profound (and often surprising) instances of mutual recognition. 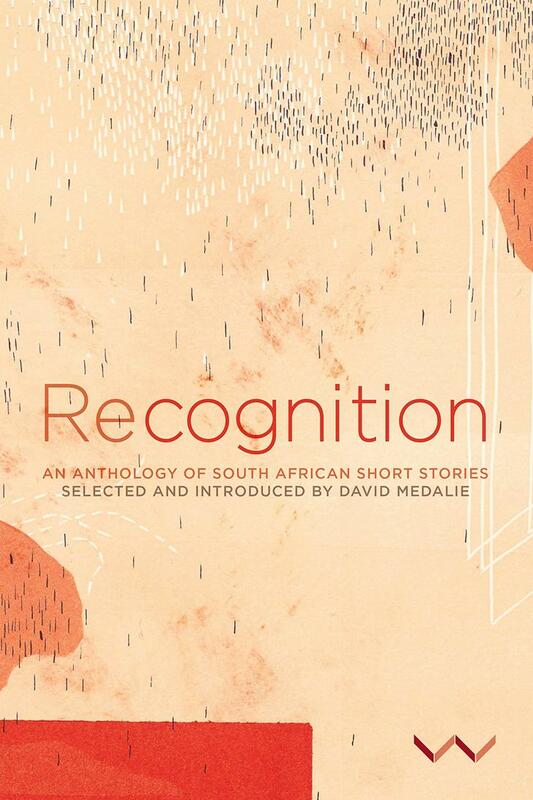 Recognition is an exciting anthology of short stories in which twenty-two South African writers render these intricate connections. The writers whose stories have been selected use the transformative power of the imagination and the unique appeal of the short story to illuminate aspects of our past and present. Cumulatively their stories tell of a history tainted by misrecognition but not, finally, bound by it. Amongst the twenty-two contributors are some of our best-known short story writers: Pauline Smith, Herman Charles Bosman, H.I. 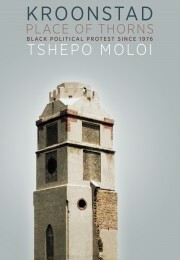 E. Dhlomo, Can Themba, Nadine Gordimer, Alex La Guma, Dan Jacobson, Miriam Tlali, Ahmed Essop, Njabulo Ndebele, Mandla Langa, Chris van Wyk, Damon Galgut, Achmat Dangor and Zoë Wicomb. And there is also a selection of vibrant newer voices: Makhosazana Xaba, Nadia Davids, Mary Watson, Lindiwe Nkutha, Wamuwi Mbao and Kobus Moolman. Chronologically the collection ranges from the 1920s to the twenty-first century. 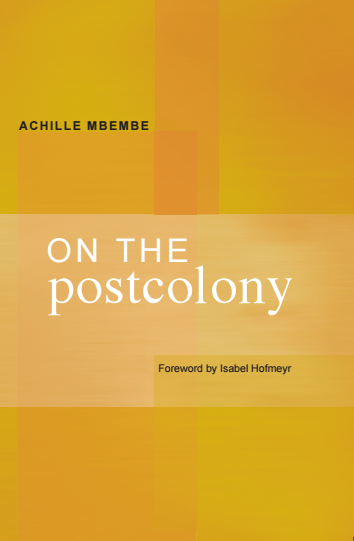 It builds on its predecessor, Encounters, but devotes significant attention to the transitional and post-apartheid years: almost half the stories were published after 1994. The anthology includes a generous and detailed introduction, written by David Medalie. It traces the motif of recognition, discusses the general characteristics of short stories and the narrative devices used by writers, and includes a brief analysis of each short story. There’s something unmissably effervescent about a beautifully written short story. 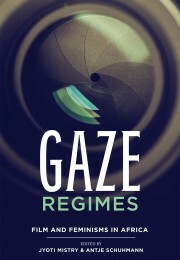 It has not only to do with its brevity, but with the way in which its writer crafts a whole universe in a few pages. And with a particularly good short story, it’s a universe replete with everything, a universe that will haunt you forever. This is the kind of experience you can anticipate with David Medalie’s latest anthology of South African short stories, Recognition. There is not one of these hand- picked, lovingly formed tales that glares out for being under par or without a voice of its own. Cohesively, this anthology offers a uniquely South African voice. It is beautifully crafted, in spite of the fact that stories deal with a wide range of issues, from feeling unwanted to being broken, from remembering abuse to articulating violence. It’s a series of tales which give you insight into the soul of South Africa, from its youngest and most vulnerable to its oldest and most hard done by. These 22 stories by a range of South African authors – living and dead, contemporary and historical – are powerful testimonies to our ability, as South Africans, to laugh and cry, disparage truths and describe things as they are. It’s the kind of collection that you must take a breath from, every now and then, so that you can keep the memory of each story pristine in your heart and not allow them to merge. Continue reading Robyn’s review here.